New superannuation measures which will enable Australians aged 65 and 66 to be able to make voluntary superannuation contributions has been announced by the Treasurer. Treasurer Josh Frydenberg has announced a new measure which will enable Australians approaching their retirement years to make voluntary superannuation contributions, both concessional and non-concessional, without meeting the work test. Currently, they can only make voluntary contributions if they meet the work test, which requires that they work a minimum of 40 hours over a 30-day period. 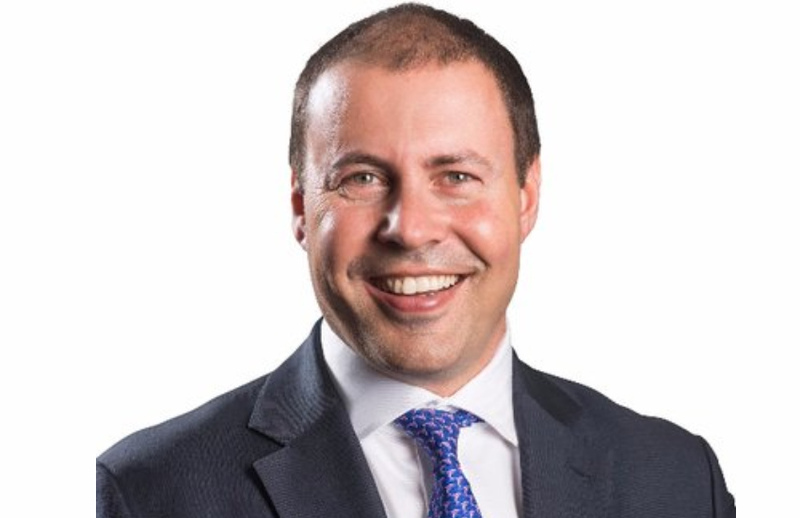 This means that Australians aged 65 or 66 years who don’t meet the work test, because they may only work one day a week or volunteer, will now be able to make voluntary contributions to their superannuation, said Mr Frydenberg. Mr Frydenberg said there are around 55,000 Australians aged 65 and 66 who will benefit from this reform in 2020-21. The Morrison government has also announced it will increase the age limit for spouse contributions from 69 to 74 years. Currently, those aged 70 years and over cannot receive contributions made by another person on their behalf. “We will also extend access to the bring-forward arrangements, which currently allow those aged less than 65 years to make three years’ worth of non-concessional contributions, which are capped at $100,000 a year, to their super in a single year. This will now be extended to those aged 65 and 66,” said Mr Frydenberg.